Hi Nora & Bunny, I love how you made this poem on that funky old manual typewriter at Old Albion School. What a great time! I miss you guys already! 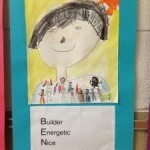 Great descriptions in your writing. I would almost see what you were writing about in my head. I hope to see more of your writing soon. Did you do your own artwork too? 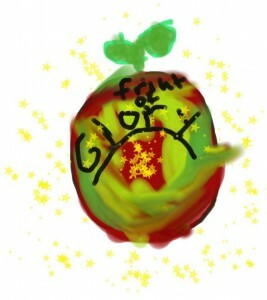 I love your picture of the fruit of glory I also love the poem! !